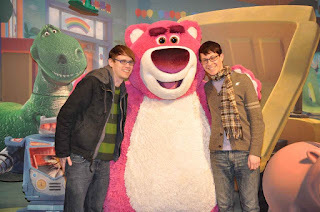 Disney Hipster Blog: Sunday Quickie: Lotso @ Hollywood Studios. Sunday Quickie: Lotso @ Hollywood Studios. 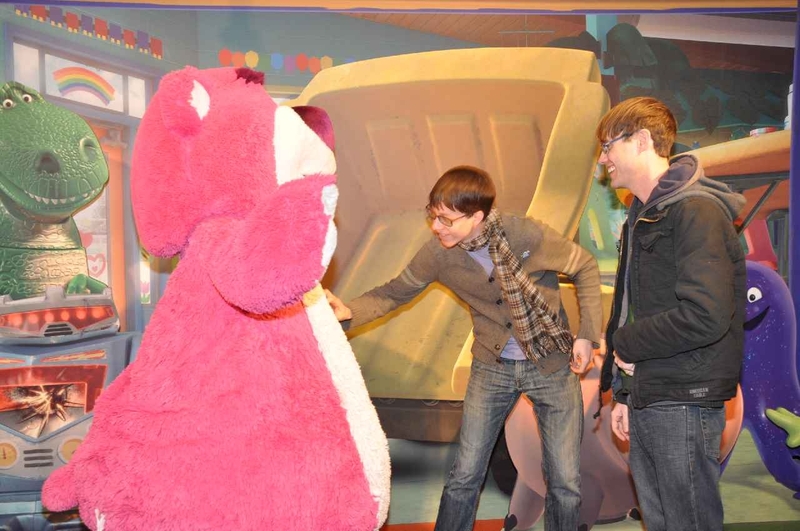 Andrew had to scratch and sniff his belly. He was happy to oblige.